The universe of The Walking Dead just keeps getting bigger. A few months after announcing that AMC would release a series of three films revolving around Andrew Lincoln's Rick Grimes in a new world now that he's left his original group of survivors, the network has also confirmed that a third spinoff of the flagship series is a go. Details about what it will entail are still scarce, but what we do know is that it will follow two young female protagonists. According to AMC's official statement about the upcoming series, the show will "focus on the first generation to come of age in the apocalypse as we know it. Some will become heroes. Some will become villains. In the end, all of them will be changed forever. Grown-up and cemented in their identities, both good and bad." An exact premiere date hasn't been locked down for the 10-episode series as of now, but it will arrive at some point in 2020. 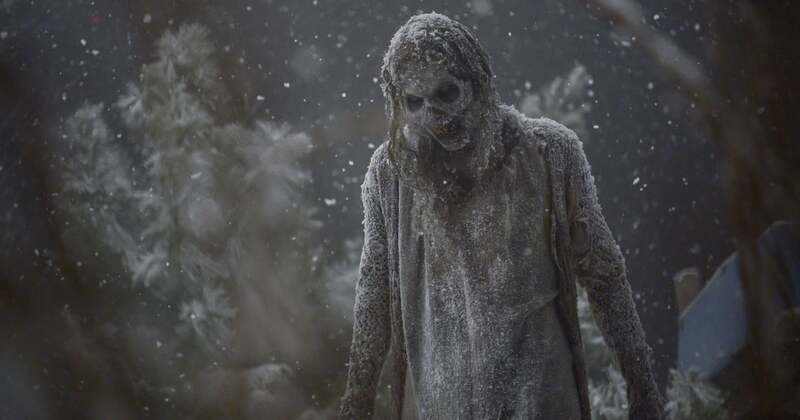 Matt Negrete, who's written for and produced TWD for five seasons, will serve as cocreator on the as-yet untitled spinoff alongside Scott Gimple, chief content officer for the Dead franchise, and filming will kick off in Virginia this Summer.